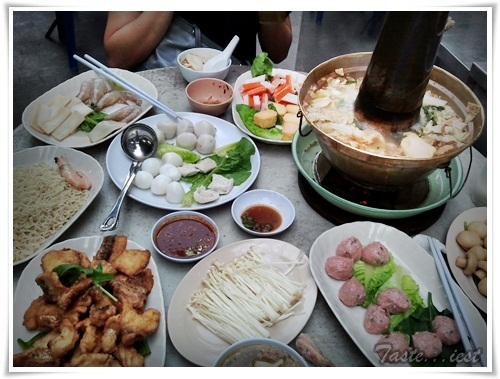 Here we list out our favourite Steamboat meal in Penang, we hope this list can help to make easy decision on which restaurant to go for. 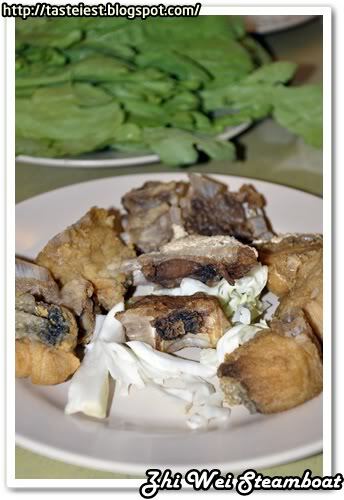 We personally choose Zi Wei Yuan on top of the list as it has the best soup base, even though we have to travel further but we just love it so much. 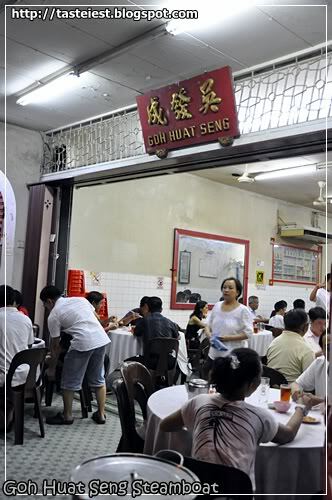 The 2nd spot goes to Goh Huat Seng that located in Georgetown, it has been established many years ago and one of the famous steamboat restaurant in town. 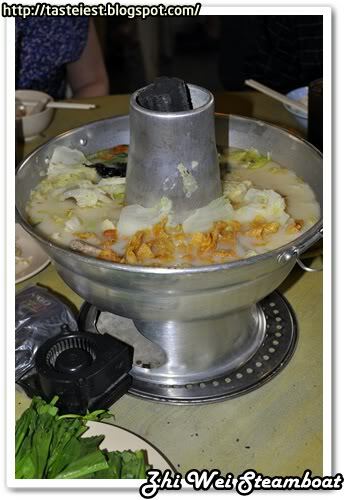 Behind the champion and runner up is Eam Huat Steamboat that located at Batu Lanchang, the advantage of this restaurant is it price, but the soup is not losing much to the other two as well. 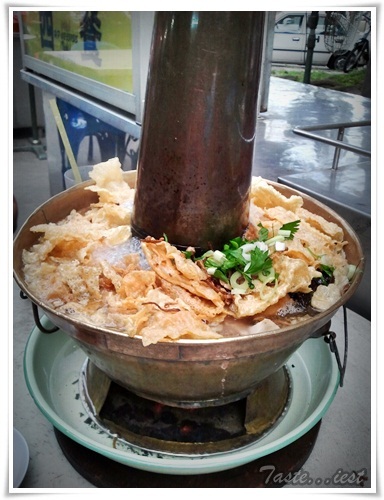 All the top 3 are favourite and all of them use charcoal steamboat. 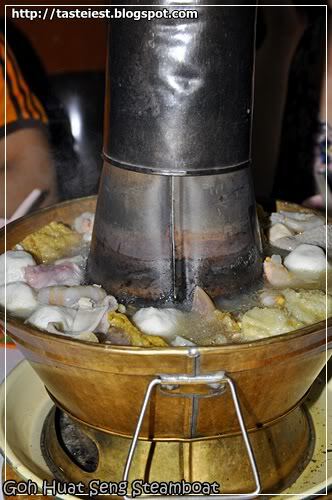 Top 3 Steamboat Restaurant in Penang.